Nicolas Otamendi with Manchester City. 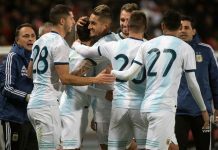 Nicolas OTAMENDI and Eduardo SALVIO are both out of the Argentina national team due to injuries. 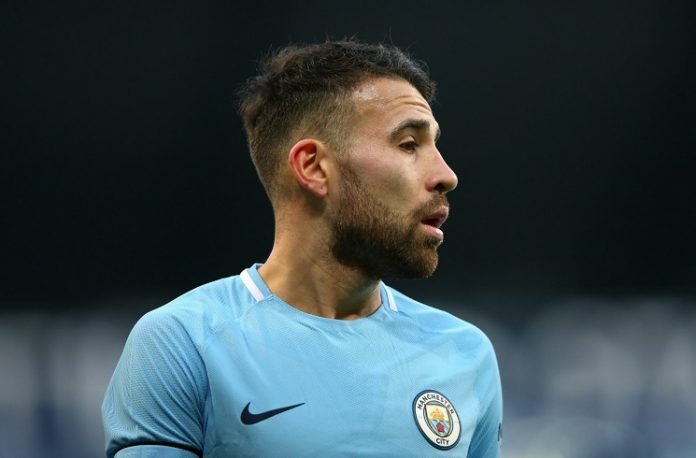 The Manchester City defender missed the Manchester derby because of injury and now OTAMENDI will miss both of Argentina’s matches against Mexico this month. OTAMENDI is out because of an ankle injury and will remain in Manchester. As for Eduardo SALVIO, the Benfica player also misses out because of an ankle injury. SALVIO reportedly suffered a sprain in his left ankle during the Champions League match against Ajax. 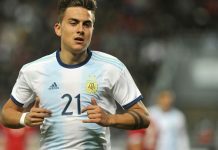 Per reports, Matias ZARACHO and Renzo SARAVIA are also doubts with both of them carrying knocks. 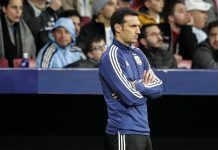 But they are not out of the team as the medical staff will take a look at them and decide if they’ll remain in Lionel SCALONI’s team or not. Barboza, Lisandro Martinez, Senesi or Cristian Romero in his place. Time to bring on Barboza! Let’s start with Pezzella & Foyth..give him international experience now..He has good time now..hope all players will be safe and injury-less.. I don’t know what are the other options for RB .. The only goalie who has proven himself on the national stage is Romero. You may accept it or not it hardly matters. Every other opinion is speculative at best you may accept or not it hardly matters. Romero, Armani, Gazziniga are the top options right now. You may accept it or not it hardly matters. No offense for Armani fans. He is just average. 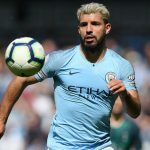 If we are happy with prequater & quarter performances – he is a good choice. Its high time to invest in future & look at youngsters if we are wanting WC22 . Ruilli & Gazzaniga should be given chance this time against Mexico . If they turn out to be duds ( which we will know in these friendlies ) , we can always come back to Romero or Armani for Copa. But what is the point of not giving youngsters chances & keep selecting them in team of 23. Andrada also shld get a chance once he recovers from injury. I think that what Scaloni is doing now. If he stays as our head coach then there is a big hope. When you look at the names Scaloni introduced to the team you really understand that he is a real coach with big plans in mind. Romero over the rest, Anytime. 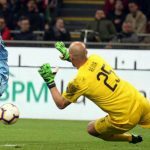 Armani is weak, yesterday’s game and France match shows it. Go back to the second goal which won the goal of the tournament (aside from the 3rd goal of course), look at his poor positioning. Then go to last match against Brazil, Look how Romero saved almost the same shot from closer distance in the 69th minute because of his better positioning. Then judge who is better for the NT. So, Foyth going to start…!